In general, you will be slapped with a Class 1 misdemeanor if you commit any of the offenses above for the 2nd time. 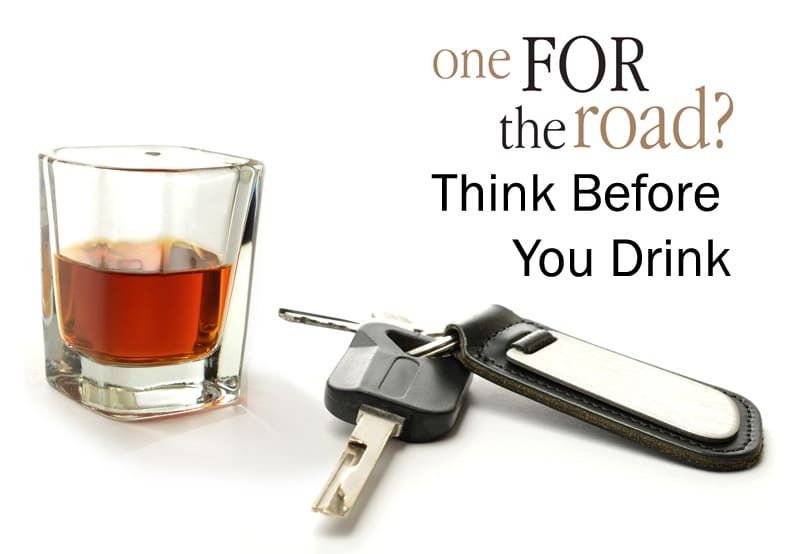 Standard second DUI – A class 1 misdemeanor, it includes a jail term of 90 days, 60 days which are suspended with the completion of an alcohol or drug program. Of the 30 day jail term, 80% of the sentence may be able to be done on home detention. Therefore, there is 6 days of actual jail time. Assessments and fines of approximately $3,400, not including jail cost. MVD will impose a 1-year revocation of driving privileges. It may be possible a restricted license after 45 days with the installation of a “special” Ignition Interlock Device. There is a 1 year Ignition Interlock requirement after that. You must also render community service of 30 hours. This is a Class 1 misdemeanor that comes with a jail term 120 days. Of the 120 day jail term, 80% of the sentence may be able to be done on home detention. Therefore, there is 24 days of actual jail time. Assessments and fines of approximately $3,700, not including jail cost. This is a Class 1 misdemeanor that comes with a jail term 180 days. Of the 180 day jail term, 80% of the sentence may be able to be done on home detention. Therefore, there is 36 days of actual jail time. Assessments and fines of approximately $4,600, not including jail cost. MVD will impose a 1-year revocation of driving privileges. It may be possible a restricted license after 45 days with the installation of a “special” Ignition Interlock Device. There is a 2 year Ignition Interlock requirement after that. The MVD can still deny you of the restricted license even you comply with all the requirements. A second offense DUI is a complicated process. It is possible to fight these cases. Protect your rights. Protect your driver’s license. 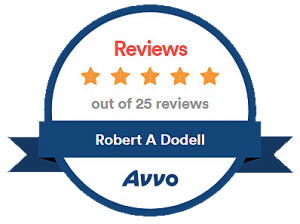 Contact an experienced Arizona DUI lawyer like Robert A. Dodell, Attorney At Law, right away to help you go through the complex process of the Arizona DUI law.